We are currently working on a program to distribute reflective address markers to our community. For a fee of $25 the district will make and install a reflective sign at your residence. These signs will help responders locate your home or business during emergency situations where seconds can make the difference. 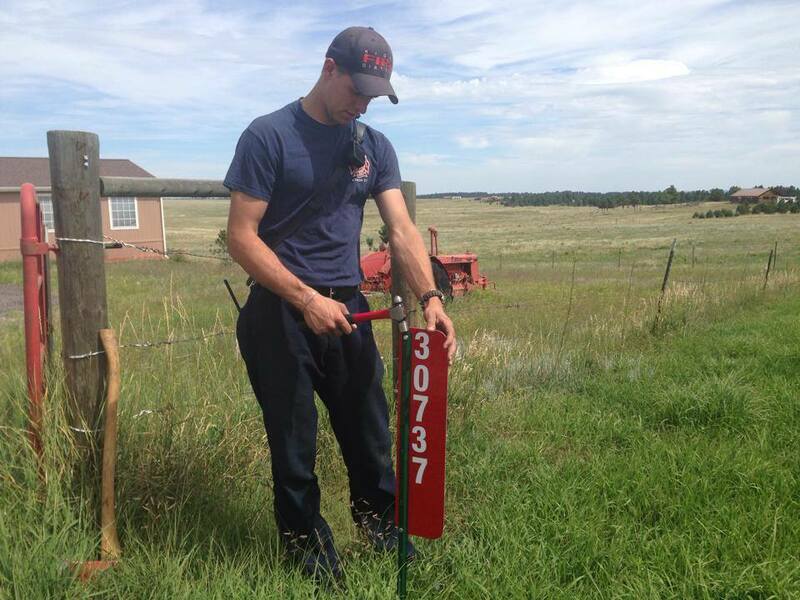 If you are interested in purchasing an address marker please contact us at 303-621-2233.